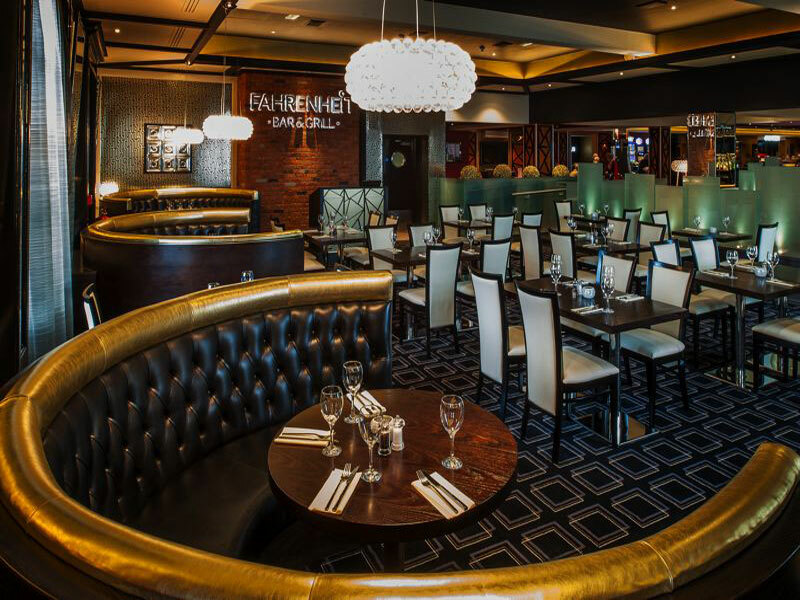 Located with an Iconic building at a picturesque spot on Queen&apos;s Promenade, the Fahrenheit Grill Restaurant within Genting Club Blackpool offers traditional British comfort food with a modern European influence. The decadent menu changes with the seasons, and uses the best of fresh, expertly sourced ingredients. 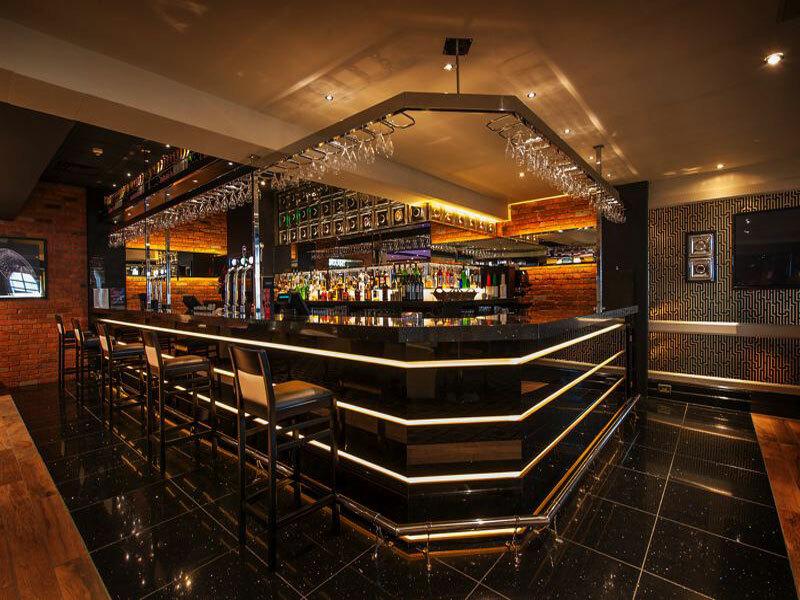 The Fahrenheit A La Carte menu offers diners a selection of starters, main courses & desserts with daily specials always available too. Delicious sample dishes include Pork & Calvados pate with red onion chutney & Crostini, or smoked salmon with toasted sour dough & baby capers. Main course dishes include 28 day matured British 8oz sirloin of beef or Panzarotti porcini. Sweet indulgences include tipsy Eaton mess or banana toffee cheesecake. The midweek ?Deal? menu offers 2 courses for Â£9.95 & 3 courses for Â£11.95 (Available Sun/Mon/Wed/Thur only). 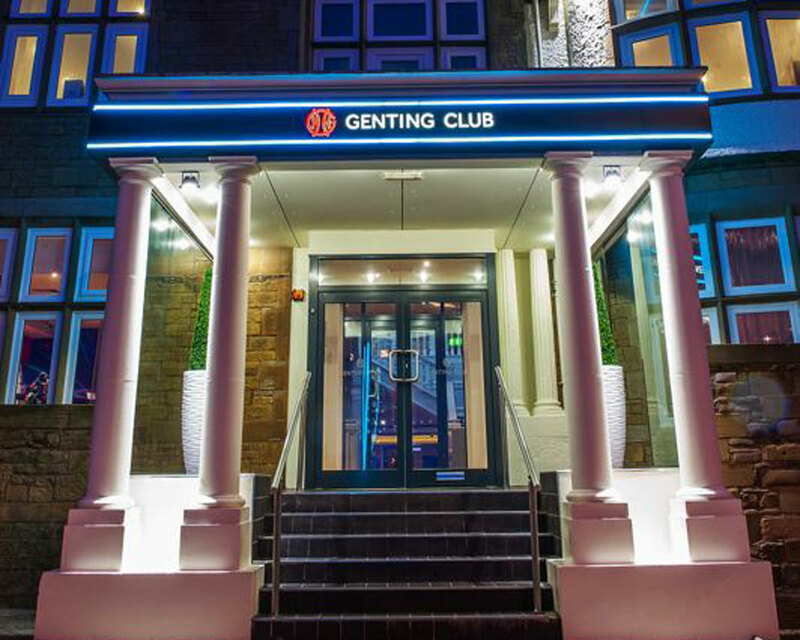 The casino offers a buzzing ambience, with regular live entertainment and specials event nights. 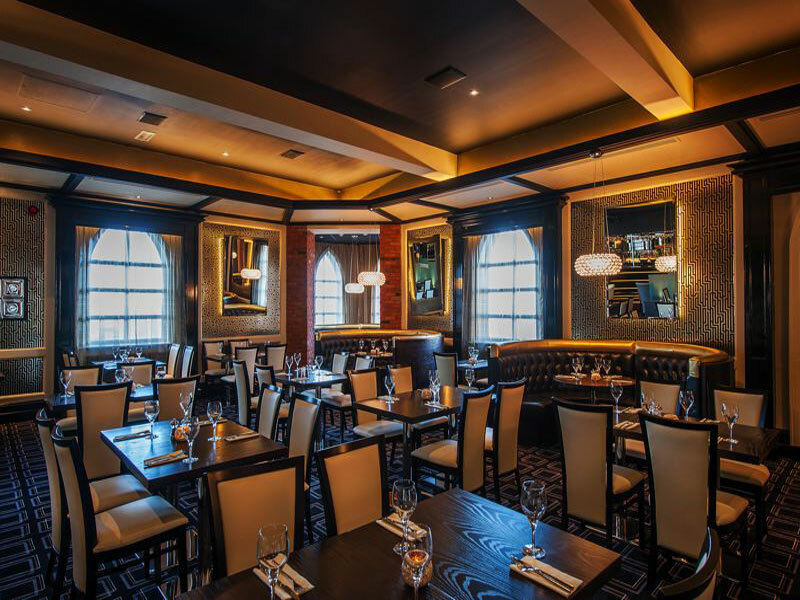 Diners can absorb the theatrical atmosphere and even indulge in an optional game of poker, blackjack or roulette. Please note, diners must be aged 18 or over. There are many hotels close by & Blackpool North Shore Golf Club is just a 10-minute walk away.